Bolt Template – Rack-A-Tiers Mfg. 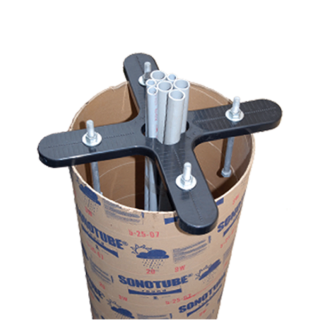 The Bolt Template helps you easily layout bolts to be used in concrete for future installation of poles or beams. 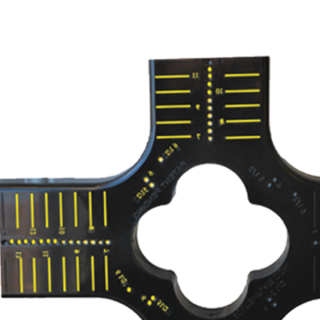 The template is multi-functional and has an easy guide for centering bolts. Has a whopping 41 templates!